Turbochargers spin out over 240,000 rpm and operate in temperatures of 950°, and the bearing surfaces depend upon a film of high-quality oil to keep them apart during this intense operation. If you take this oil away, Oil Starvation occurs and the effects are disastrous and instant at 3-500 RPS thats rotations per second !, and can literally happen in the blink of an eye. 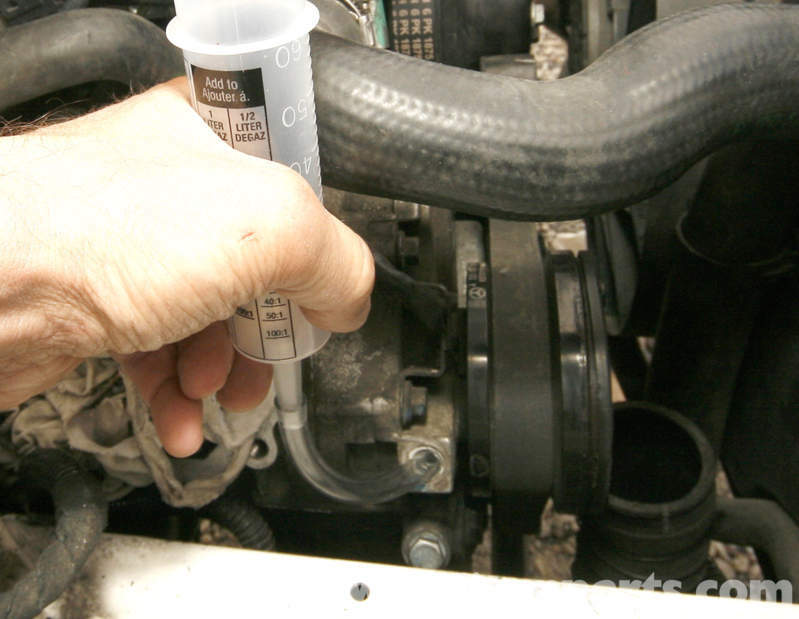 It is essential to ensure that the engine oil pressure, meets manufacturers specifications, and that the correct oil is used, and we would recommend a very high grade of fully synthetic engine oil. 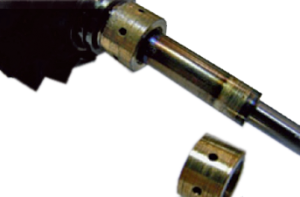 In addition to this we use various additives which improve the oils ability to with stand such high tempretures and maintain the oil film that keeps the metalic parts from making actual contact. 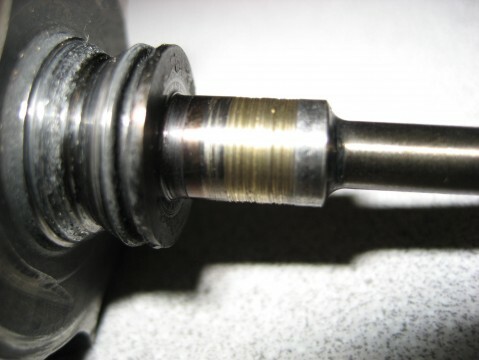 We find that the vast majority of turbochargers that we replace have some form of oil starvation. So what causes oil starvation? Do not EVER use silicone on oil gaskets. It can easily become detached and block oil passages. Do not use silicone on sumps if you and if you do never let any enter the sump itself. 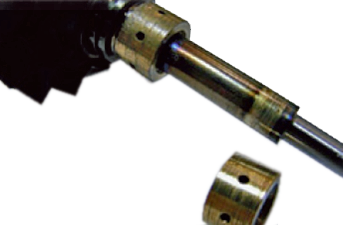 Clean or replace oil inlet pipes to eliminate any carbon deposits or sludge that could restrict oil flow to the bearings. It is important to check the oil pressure and oil supply to the Turbo. Always use high-quality fresh oil and new oil filters, as recommended by the manufacturer, when fitting a new turbocharger.